The official My Nintendo Store in Japan is doing something special for Smash Bros. and Pokemon fans out there. 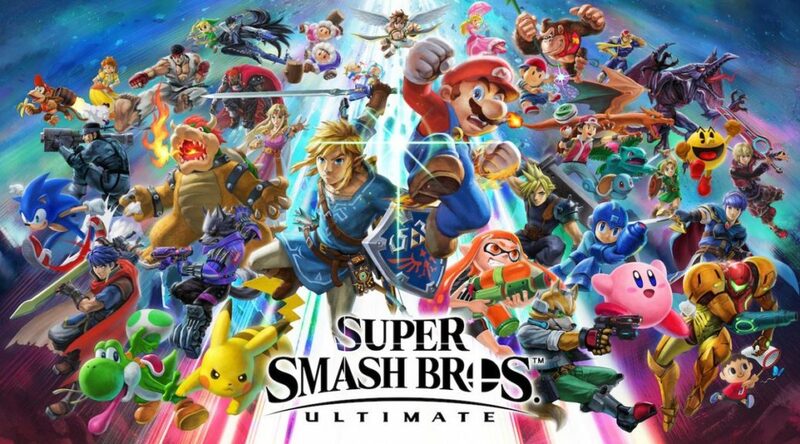 Customers who prefer to have their games downloaded on the Nintendo eShop can choose to purchase Super Smash Bros. 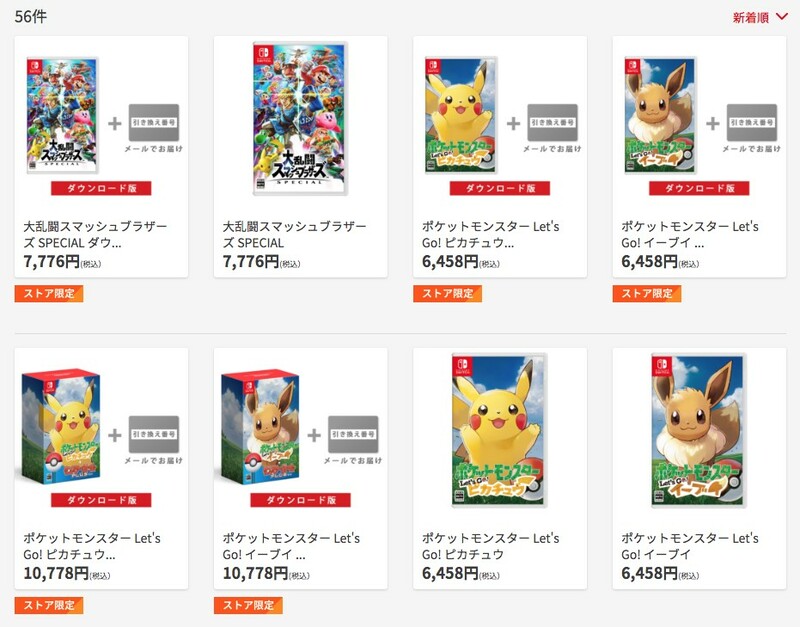 Ultimate or Pokemon Let’s GO Pikachu/Eevee in their original retail boxes along with digital codes. This deal also applies to the Pokemon Let’s GO Pikachu/Eevee + Poke Ball Plus bundles.